I-75 South to Florence/Burlington exit, Right off exit, KY 18 West to Left on Oakbrook Dr, Right on Arborwood or I-75 South to Union/Florence exit, Right on Pleasant Valley, Right on Oakbrook Drive to Left on Arborwood. Here it is!! 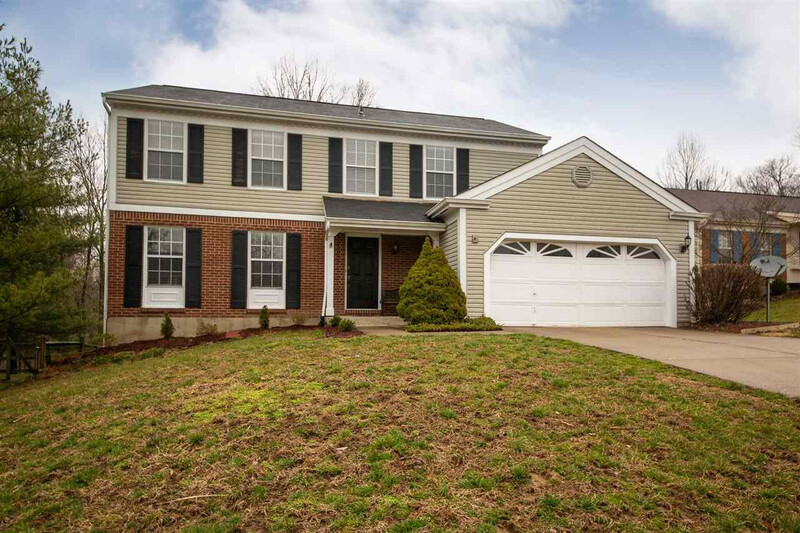 Beautiful 4 bedroom 2 story with finished walkout basement in Oakbrook subdivision on cul de sac. Updates galore including new granite counter tops, Subway tile back splash, bathrooms, laminate flooring, lower level carpet and fresh paint throughout. Unfinished 5th bedroom (currently storage) in basement, finished garage and a hard to find large back yard. Near Boone County Library. Easy access to Greater Cincinnati International Airport, shopping, restaurants and expressway.